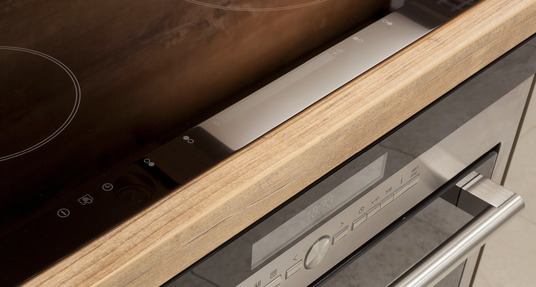 A broken oven or cooker can cause a huge inconvenience to any household. Waiting for repairs means extra expense on eating out and disorganisation for you and your family. 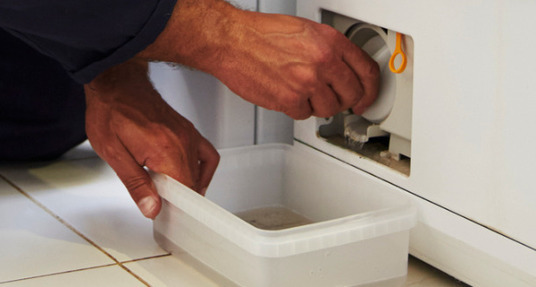 Pelsall Domestic Repairs will strive to be at your home the same day and will aim to have the repairs done as fast as possible so that you can get on with your day. Why choose Pelsall Domestic Repairs? 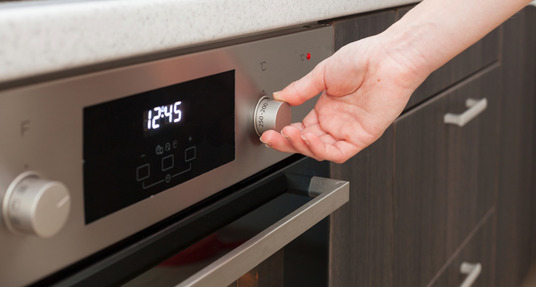 If you need a repair service you can trust to get your electric oven and cooker working again, look no further. Based in Walsall I provide a fast and professional repair service so you can get back to your home cooked meals. Before I start any work I will provide a quote with no hidden costs, I offer free call outs on accepted quotes. 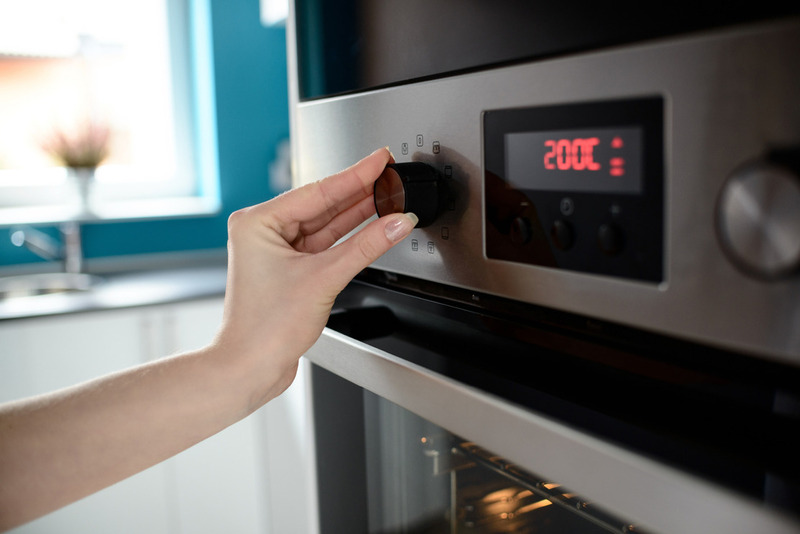 If your oven and cooker are beyond repair or you simply need a professional to install a new electric oven or cooker, you can trust that Pelsall Domestic Repairs will do so at great prices.